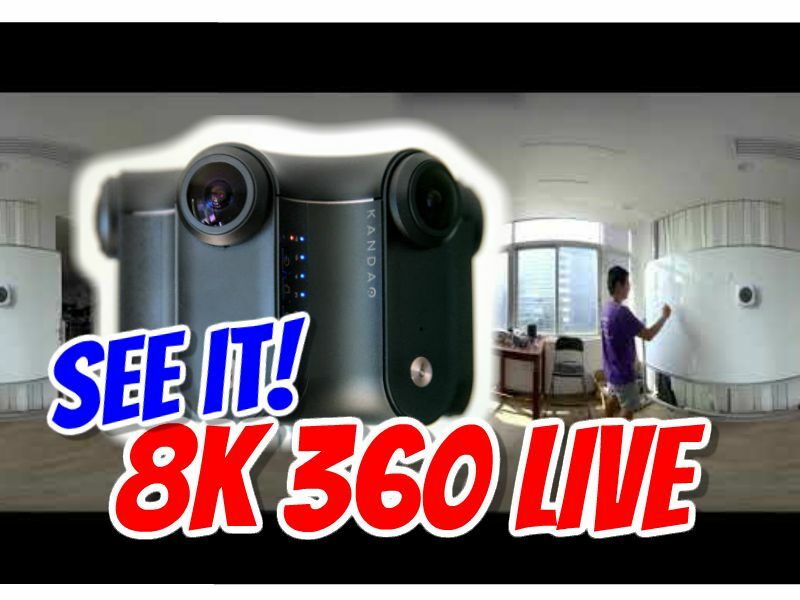 Kandao and Visbit demonstrated an 8K 360 video live stream at IBC. With Kandao’s Obsidian and Visbit’s foveated rendering, there is now an end-to-end solution for 8K 360 live streaming. In order to do the live stream, they used a Kandao Obsidian, which was connected via ethernet cable to a PC with two GTX 1080Ti graphics cards. The PC then streams the Obsidian’s 8K 360 video through Visbit. Viewers can use the Visbit app, which uses foveated rendering to enable them to view 8K 360 videos on VR headsets such as Samsung Gear VR or Oculus Go. You can get email updates on the latest news on 360 cameras here. It’s free and you won’t receive emails for any other reason.